It's quite weird waking up on March 1st with 10 cm snow. 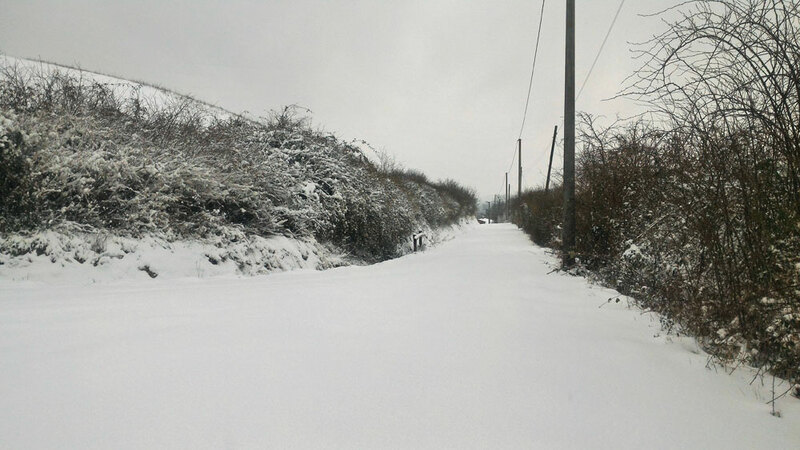 It's the first time in seven years that snow comes back to Tuscany. This is a great present.